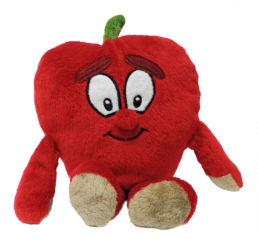 Although fruits and vegetables are essential and necessary in our diet, some children show aversion to healthy food. 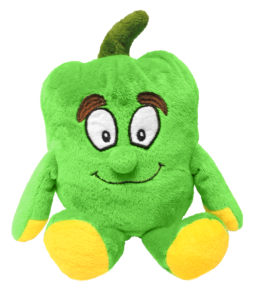 This has caused a very challenging labor for parents. 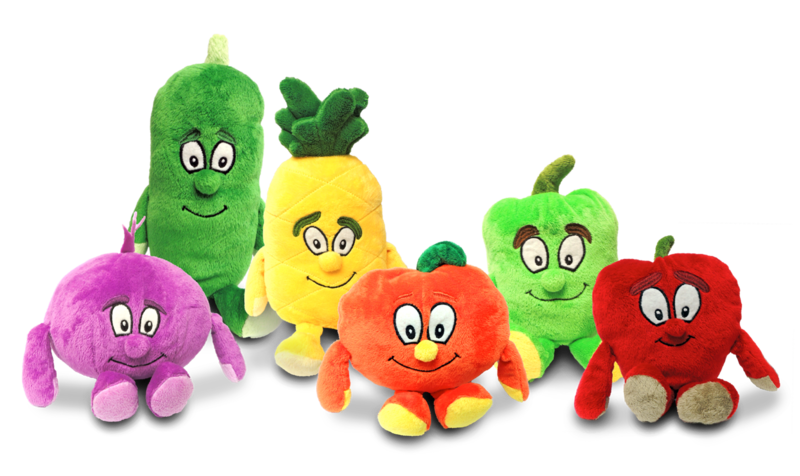 PPI created and designed a new and funny campaign which consisted of a collection of fruits and vegetables plushes. 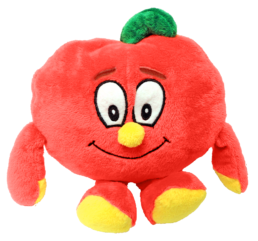 Each plush was offered with a caricature style making them more attractive to children. 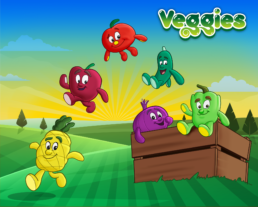 The project’s goal was to attract the little ones through nutritional education, making healthy eating more fun and avoiding junk food. 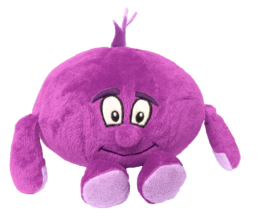 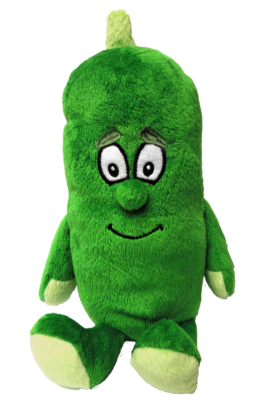 The veggies promotion mechanic was that for each purchase containing sponsored products the client could acquire their plush. 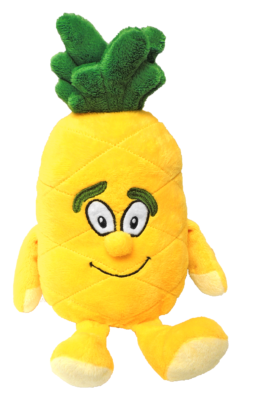 The promotion was carried out from november to december of the year 2017. 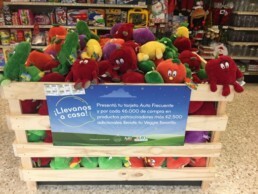 “Automercado” Supermarket in Costa Rica, introduced the “Veggies” with the purpose of promoting a healthy diet in children and grown-ups.